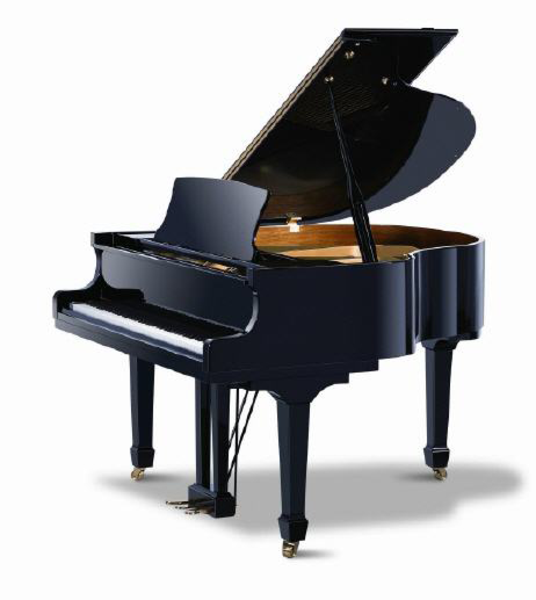 The most affordable baby grand piano on the market. Great value for money, available in a range of colours black, white, mahogany brown, walnut. 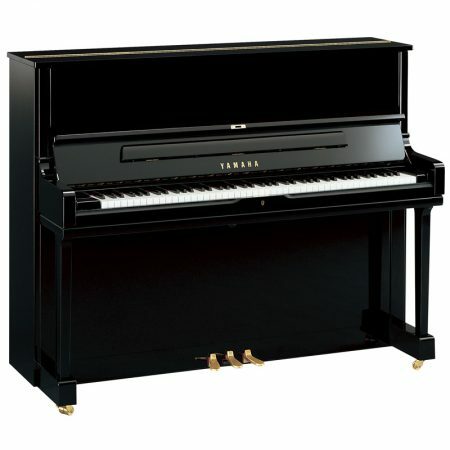 A well known Australian brand, now produced for Australis Music by Pearl River in China, one of the largest and respected piano manufacturers in the world. 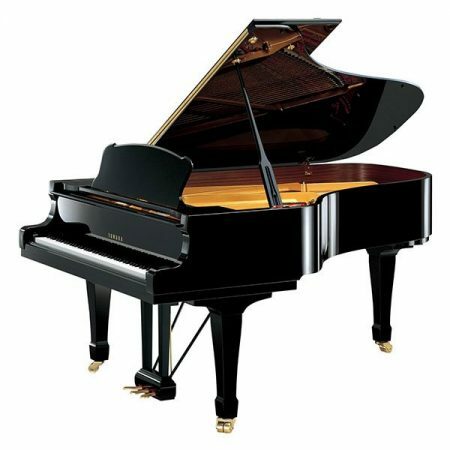 Grand pianos are known for their beautiful shape and superior sound quality. 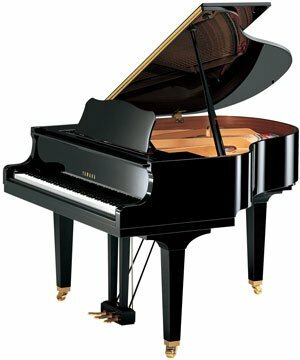 With the mechanics and soundboard within the body of the piano placed horizontally, a higher quality sound is created. The lid allows variations in sound projection by allowing more soundwaves to be released when opened. 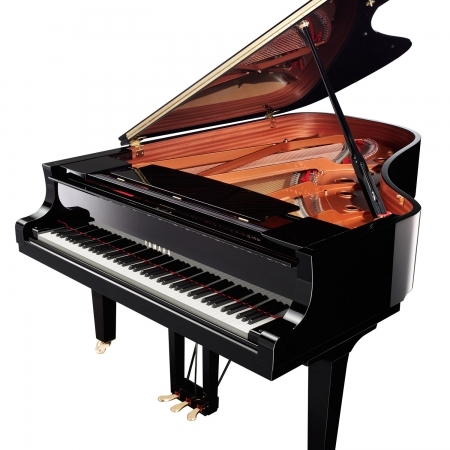 The GP148 ‘Baby Grand’ exhibits the premium features and aesthetic appeal of a Grand Piano but its more compact size is better suited to smaller environments such as homes and small concert venues. Case Domestic panel stock of the finest quality. Frame Custom-cast for each concert grand produced. Hand machined and finished in a 32+ step process. Pinblock Custom 21 cross ply maple. Designed for rigidity and superior holding power. Tuning Pins Finest quality chromium plated, thread cut. Action Material Finest maples – hand selected. Keys Select all-spruce keys with exclusive tri-laminated process. Keybed Select fine spruce in a butcher block configuration. All woods hand selected and graded. Hammers Select 22lb virgin wool hammers pressed to Beale standards. Waterproof. Strings Roslau treble wire (Germany), bass wire custom hand-wound. Bridges Cross-ply laminated hard maple with cantilevered bass bridge. Warranty Beale standard 10 year warranty: includes parts and labour.